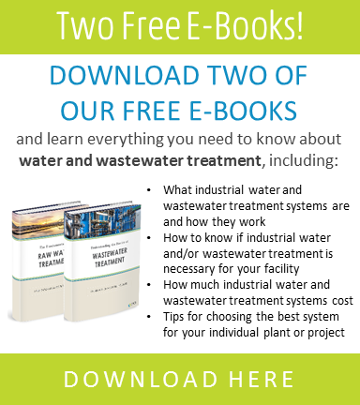 Reduce the amount of calcium and magnesium in your feedwater and minimize scaling with our lime-softening technologies that precipitate out hardness and remove harmful microorganisms, dissolved organic matter, and other materials such as iron, manganese, radium, and arsenic. 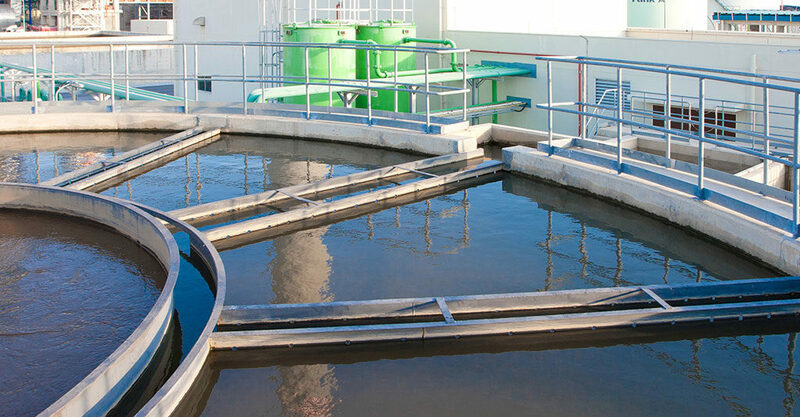 Our lime-softening solutions can easily present a win-win scenario for companies looking to significantly lower the amount of total dissolved solids (TDS) in their feed and wastewater while improving production and reducing cost. Although lime softening isn’t the ideal solution for every hardness and scaling challenge, it can solve many, and when combined with other treatment processes, it can prove to be one of the most reliable. Contact us today to see if SAMCO can offer a custom-engineered solution to help alleviate your hardness and scaling issues. Perhaps our lime-softening capabilities are just what you need.